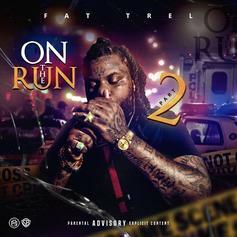 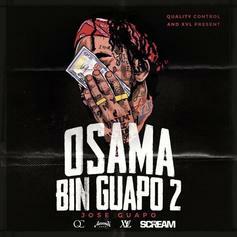 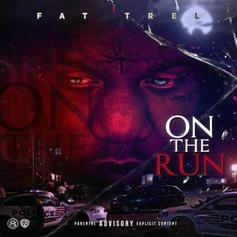 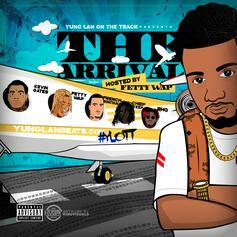 Fat Trel Comes Through With "On The Run 2"
Fat Trel returns with his new project "On The Run." 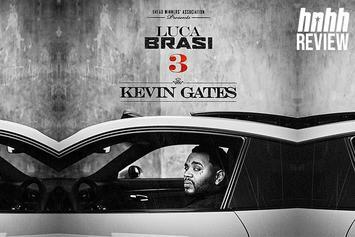 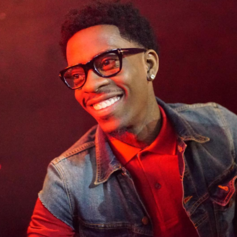 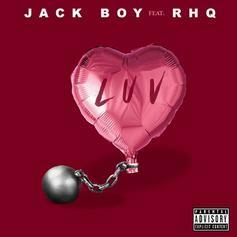 Listen to Jackboy's new single "Luv" featuring Rich Homie Quan. 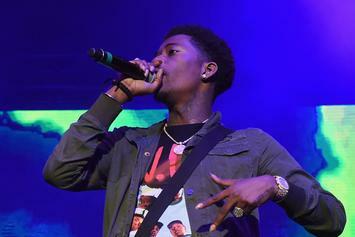 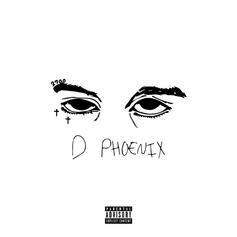 21 Savage & 550 Drop Sinister Trap Banger "Radar"
550 and 21 Savage team up for some dark trap music. 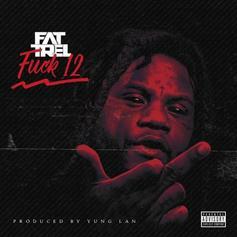 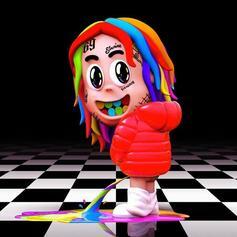 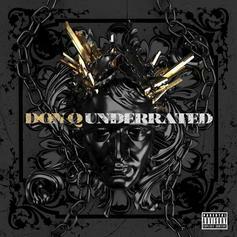 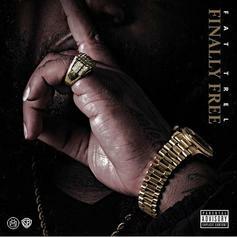 FAT TREL Makes His Return With "First Day Out (F*ck 12)"
FAT TREL drops his first single since being released from jail. 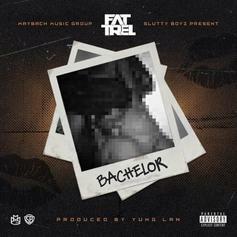 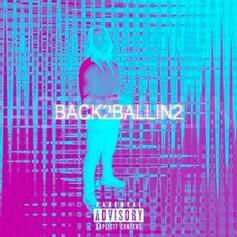 Fat Trel drops a banger with "Bachelor." 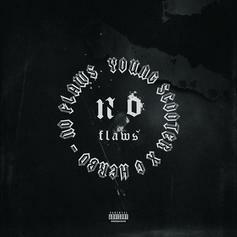 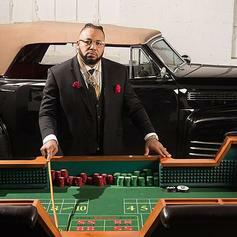 O.T. 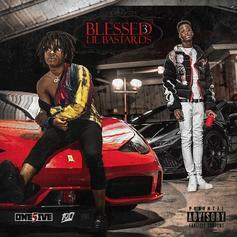 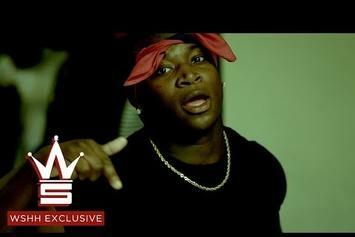 Genasis shares the video to "Right Back," a hard-nosed trap anthem off his upcoming "Coke N Butter" tape. 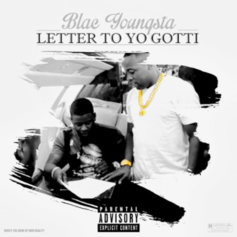 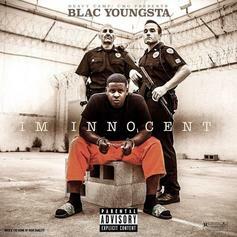 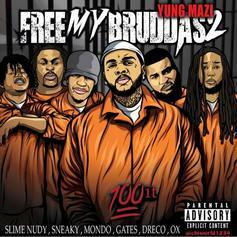 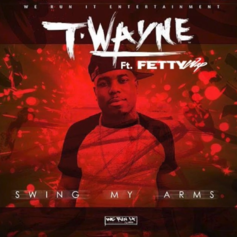 T-Wayne gets Fetty Wap to remix his buzzing track "Swing My Arms." 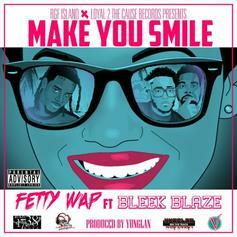 Fetty Wap drops off radio-ready "Make You Smile."